Another day and another arrondissement wander, this time around arrondissement 18, or Montmartre. Traditionally this is an area full of struggling artists, although not too many of them can afford Montmartre prices these days. BoBos, apparently are identified by their colourful ‘hippie’ clothes. Often born in the 60s or 70s, they display the values of the bohemian/hippie culture, such as anti-consumerism, whilst simultaneously earning (or having earned) a high income. 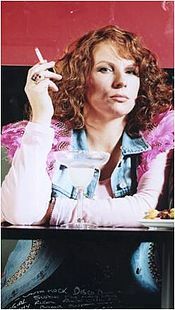 Think ‘Edina Monsoon’ in AbFab, for example. (I say this with a bit of concern that I may actually be a bit of a BoBo myself, although I do seem to have forgotten to do the high-earning bit). Anyway, it can be an entertaining game to sit in one of the many cafes and see how many BoBos you can count going past (I counted 18 in 40 minutes). 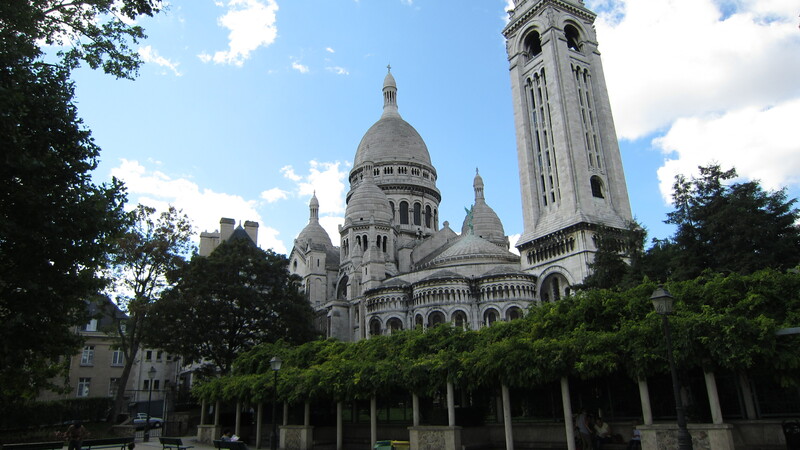 Apart from BoBos, the obvious thing to see in Montmartre is the Sacre Coeur. It sits on top of a hill and towers above the city, offering some breathtaking views and photo opportunities. 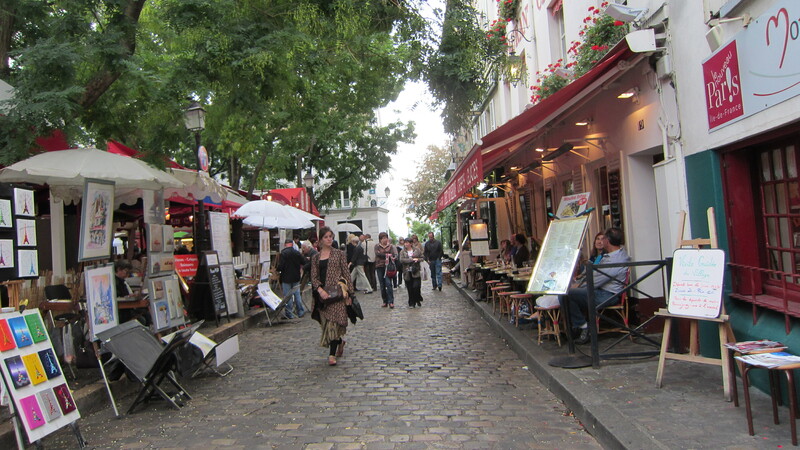 Be prepared to fight for a space though, as the area is one of the most popular tourist attractions in Paris now. 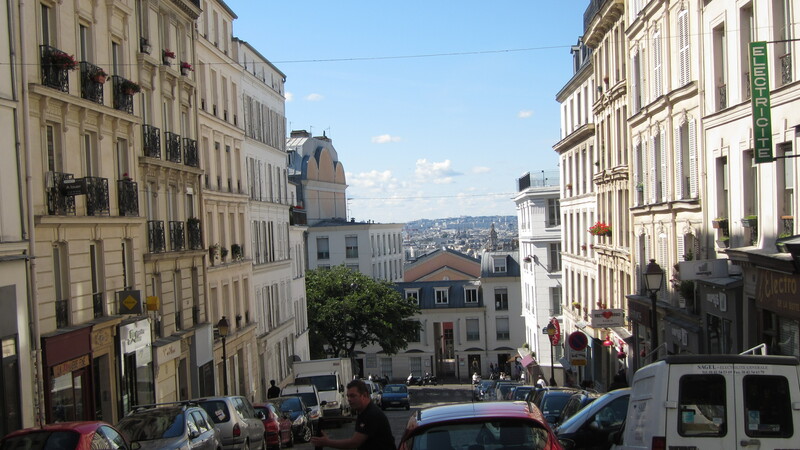 From the Sacre Coeur you can wander along the narrow streets of Montmartre, although many are lined with tourist shops. 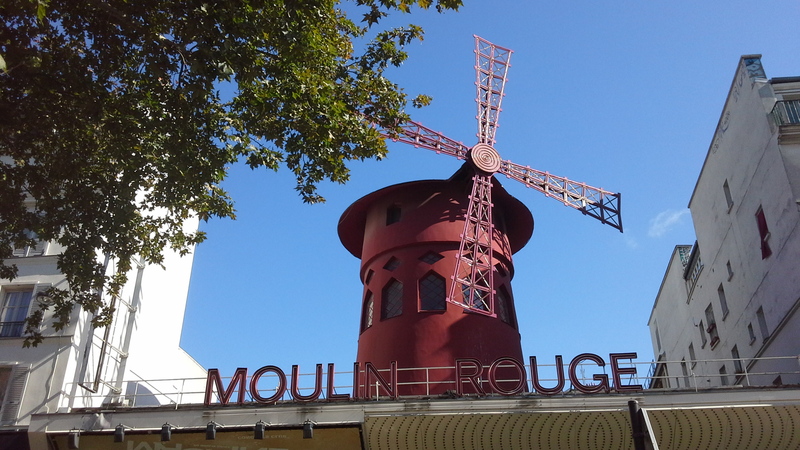 Montmartre is also home to The Moulin Rouge, known for the can-can dance. The one time infamous bordello has effectively become a tourist trap now; the story has been ‘Americanized’ in order to appeal to tourists more and most of the dancers are not French. 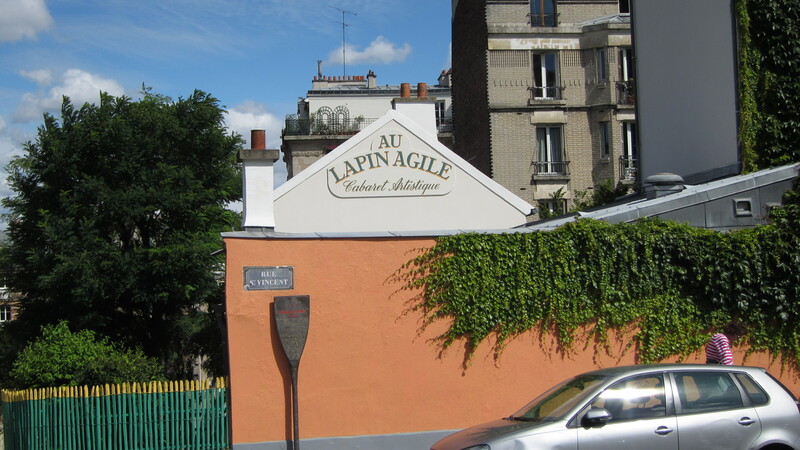 I’m told a more authentic show is offered at the nearby Lapin Agile, but I don’t know because I didn’t go. Lapin Agile once famously turned down Picasso’s offer to paint in return for free drinks, because they hadn’t heard of him. After he became well-known he returned and was welcomed into the bar, where he did a painting but refused to sign it, effectively making it worthless.